Pine Tree Heritage Wing , Lobby. 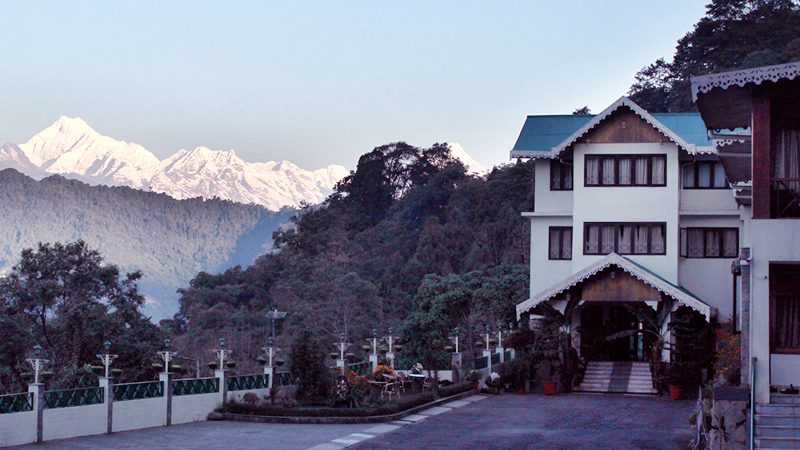 Pine Tree Heritage Wing , Darjeeling - A Luxury Boutique Heritage Hotel. TripAdvisor Certificate Of Excellence 2016 / 17, Hotel Mount Siniolchu, Gangtok. Hotel Mount Siniolchu, Gangtok been awarded as Luxury Hotel In Gangtok by Yatra.com . Pine Tree Hotels & Resorts. 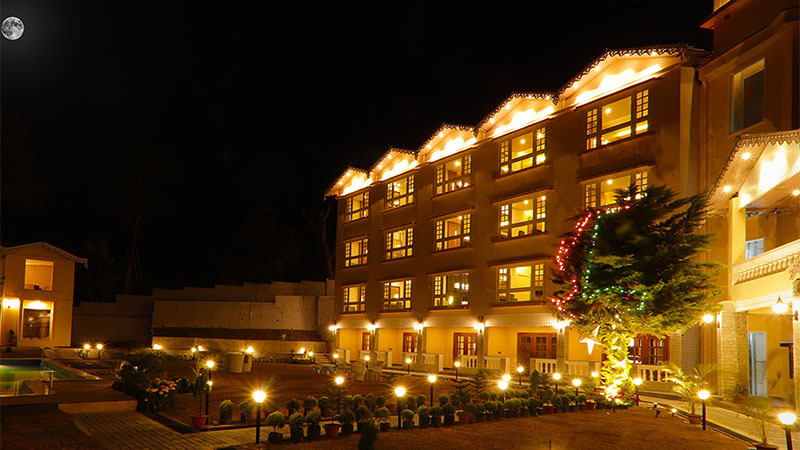 Pine Tree Hotels & Resorts has luxury hotels at Gangtok, Darjeeling and a brand new hotel in Kalimpong. All our hotels are of Premium category with combination of vintage and luxury. We offer absolute value for money accommodation for our guest. Today, travelers choose Pine tree, which is widely recognized for providing spacious and convenient stay for guests travelling for leisure and quality time. The combination of flexible accommodation and services make our guests feel like they never left home. We also take care of transfers and sightseeing packages for our guest. All our rooms are well furnished and it comes with ultra-modern amenities. We look forward to welcome you to serve the best of hospitality in near future. Discover the Luxury at Pine Tree Resorts. Enjoy the supreme luxury at Pine tree resort Kalimpong our brand new hotel facing Mount Kanchenjunga. Ideal location for Wedding or any kind of celebrations. Rejuvenate yourself with our In house SPA and Infinity Swimming pool and many more. Call now to book your stay with us. Enjoy your special drink at our Bar overlooking Darjeeling Town. One of the most renowned bar at Darjeeling will surely make your stay a delightful. Good times must go on.! Experience the heritage hospitality at Hotel Mount Siniolchu Gangtok, enjoy the spectacular Mount Kanchenjunga view from your room. We have multi cuisine restaurant & we take care of all your travel requirements.